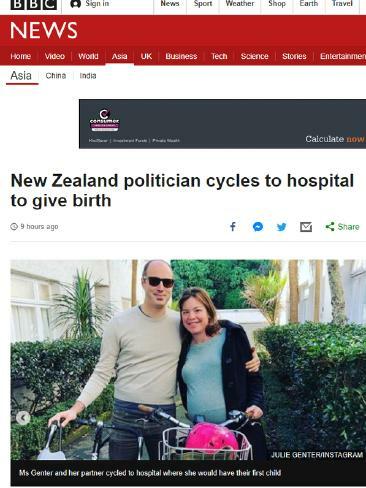 NEW Zealand MP Julie Anne Genter's bicycle ride to Auckland Hospital at 42 weeks pregnant is making headlines around the world. 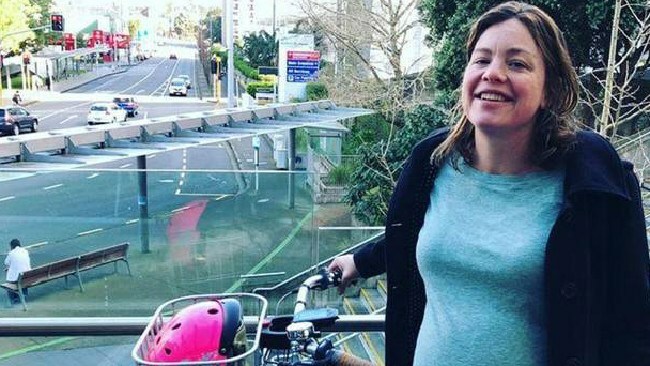 Ms Genter announced on Instagram last week that she was off to be induced and decided to cycle there on her e-bike as there was "no room in the car". She stated that it was "mostly downhill to the hospital". Ms Genter, 38, who is Minister for Women as well as Associate Transport and Health Minister, said the ride put her in the "best possible mood". "This is it, wish us luck! (My partner and I cycled because there wasn't enough room in the car for the support crew … but it also put me in the best possible mood!)" 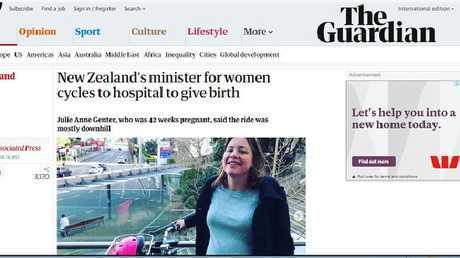 Julie Anne Genter’s feat of biking to hospital to give birth is making headlines around the world. Her post was met with a slew of positive comments, labelling her as a "legend" and a "wonderful role model". Her feat was picked up by several international media outlets over the weekend including the BBC and The Guardian. The New York Times also ran a story yesterday, as did CNN. Green Party MP Julie Anne Genter featured in the BBC. The MP often uses social media to promote cycling. When announcing her pregnancy earlier this year she wrote: "We're going to have to get an additional seat for the bikes - in the first week of August we're expecting our first child." Ms Genter and her partner previously had two "very sad" miscarriages that she has spoken about in New Zealand media interviews. She is expected to take three months' leave from Parliament before returning in November. This comes shortly after NZ Prime Minister Jacinda Ardern gave birth to a baby girl, becoming the first elected world leader to take maternity leave. 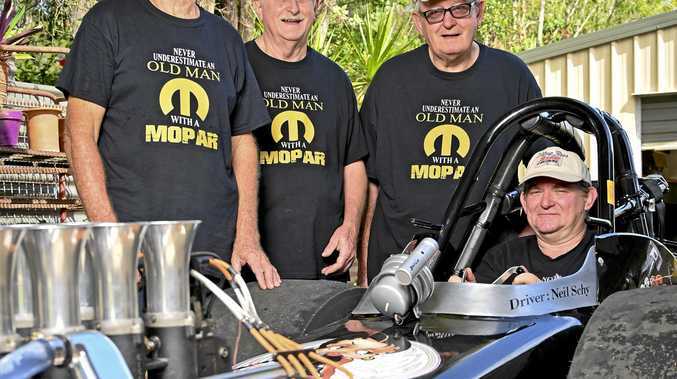 Motor Sports It's taken many years but the Colthup brothers are back in the thick of the action.